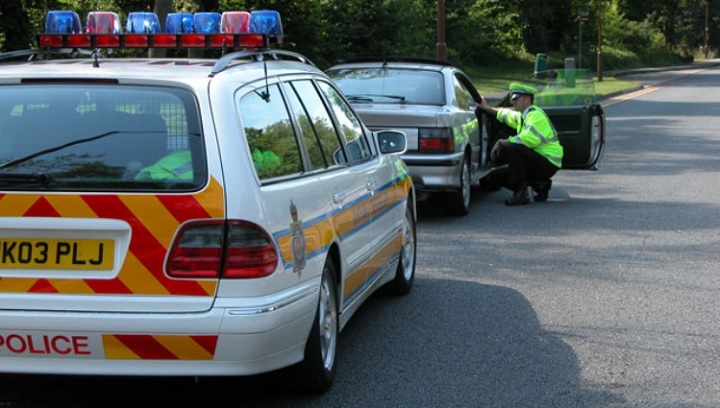 An extensive enforcement operation is taking place across the UK today (3 April) – with police forces stepping up efforts to catch speeding drivers. The 24-hour ‘Speed Marathon’ has been organised by TISPOL – the European Traffic Police Network. The event forms the centrepiece of TISPOL’s week-long campaign of enforcement (1-7 April), which aims to help drivers ‘think about the speeds they choose’. The ‘Speed Marathon’ concept, which was devised in Germany six years ago, sees police forces target locations where the public believe speeding is a problem. Ahead of the day, police forces are encouraged to publish information about the precise locations of the speed checkpoints. The 2018 event saw officers across Europe check more than 3.2m vehicles – detecting 257,397 offences (8%).